It’s not every day that you have the chance to meet the leader of your country. 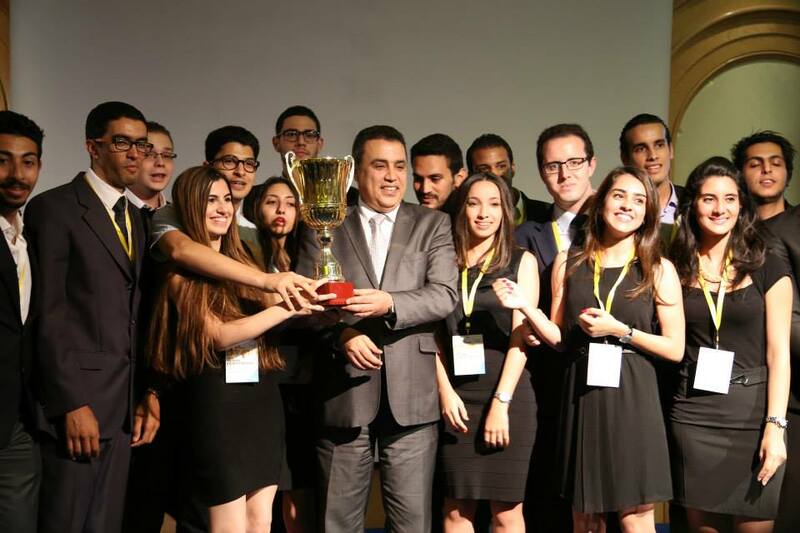 But if you are involved with the Enactus Tunisia program and attended their national competition on 25 June at the Sheraton Hotel in Tunis, you got to do just that as the Prime Minister of Tunisia, Mehdi Jomaa was on hand to experience the excitement of the event, learn about the incredible accomplishments of the students, and present the award to the national champion team. That team was from the Institute of Higher Commercial Studies of Carthage (IHEC) and the final round judge panel made up of 22 executives selected them over the other six teams in the competition because of their impressive portfolio of projects. One example is Al Baraka, an agricultural development that trained 33 women in rural Tbainia to distill aromatic plants to extract natural and organic essential oils. The team first researched the market demand for the products and helped to develop a customized production process, then provided comprehensive business training for the participants and helped develop long-term relationships with key clients. In addition to providing a secure income for the women, 18 jobs were created and sales of the essential oils increased by 20%. 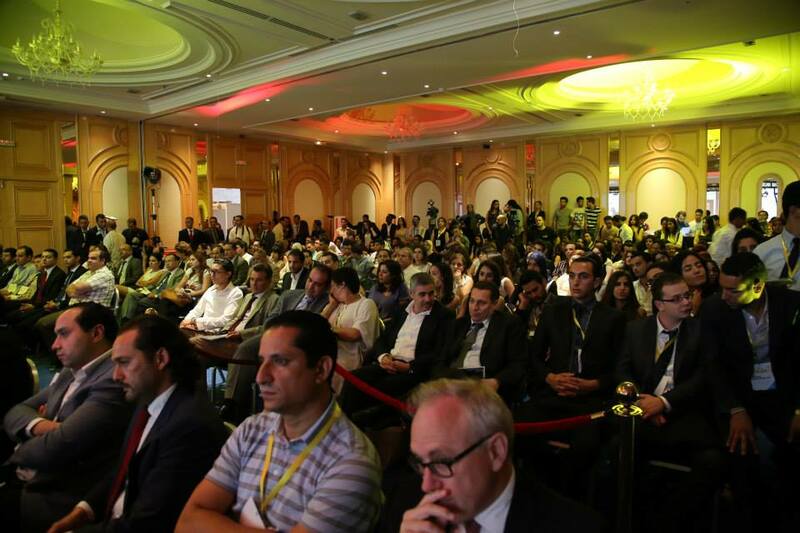 In addition to the Prime Minister, a host of other special guests also attended the event including the German Ambassador to Tunisia, Dr. Andreas Reinicke; Khaled Zribi, President of CJD and Chairman of Enactus Tunisia; Frank Priess, Deputy Department Head, European and International Cooperation at Konrad-Adenauer-Stiftung; and Jake Walles, the US Ambassador to Tunisia. Taoufiq Jelassi, Minister of Higher Education and Scientific Research, addressed the 455 people in attendance and talked about how technology, education and social entrepreneurship are key elements for the future success of the country. The Prime Minister also spoke, recognizing the responsibility the youth of Tunisia have for the success of the country, and the importance of entrepreneurship in economic growth. Sponsored by Konrad-Adenauer-Stiftung, Sodexo, KPMG, and Webmanagercenter, the competition garnered substantial media attention, including National TV, Nessma TV, Express FM Radio, Shems FM Radio, Businessnews, Webmanagercenter, and Kapitalis. 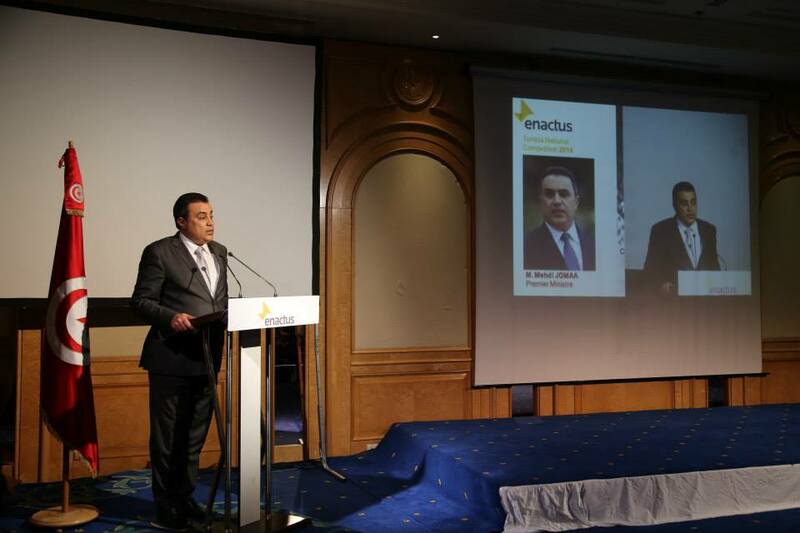 You can read one of the articles here; check out the Enactus Tunisia Facebook page for more links to the coverage.